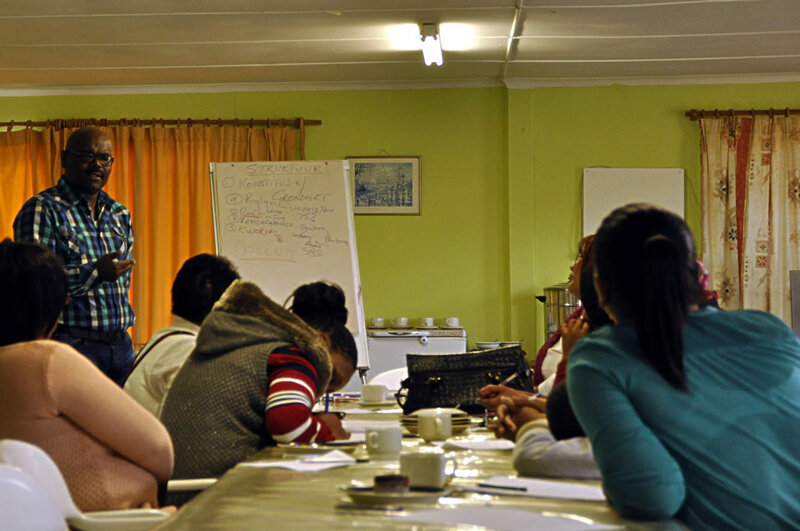 Umnyama is currently rolling out workshops on NPO Management, testaments and elderly abuse throughout the Western Cape. 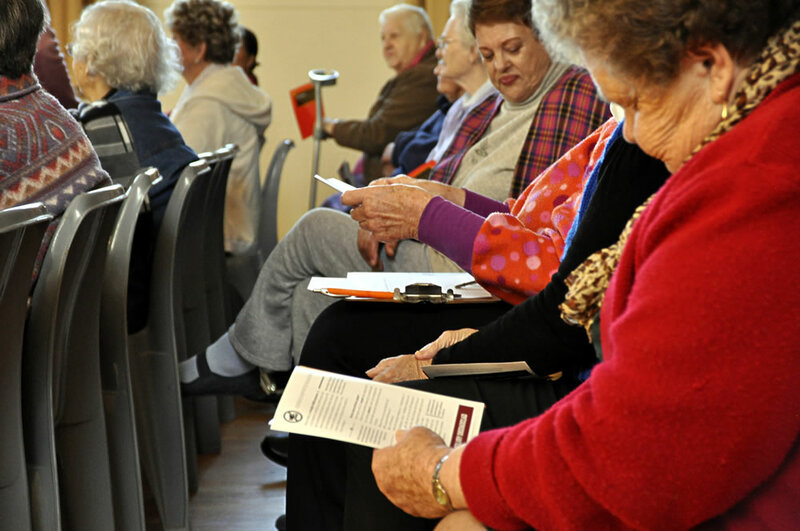 The Western Cape Department of Social Development (DSD) has appointed Umnyama to educate and capacitate senior centre Committee members on how to manage an organisation like a senior centre. This workshop is mainly aimed at senior clubs that aim to comply with (or refresh) the DSD’s rules and regulations, in order to apply for funding from the DSD. What are the different roles for the committee members? What is the role of the organisation’s Constitution? How to compile a budget? How to keep records of books of account? How to report to the DSD? Senior centres all over the Western Cape are being visited by Umnyama’s facilitor team. Everyone can, and should, draw up a testament. Adv. Wilfred Moses advises elderly on how to do this free of charge. Elder abuse is any kind of abuse that is suffered by an elderly or ageing person that is not the result of an accident. There are several different forms of this and each can have life-changing effects on those who suffer from them. These effects include withdrawal from friends and family, broken bones, anxiety and, in some cases, death.